Published Jul 11, 2013 by VMware Press. Part of the LiveLessons series. 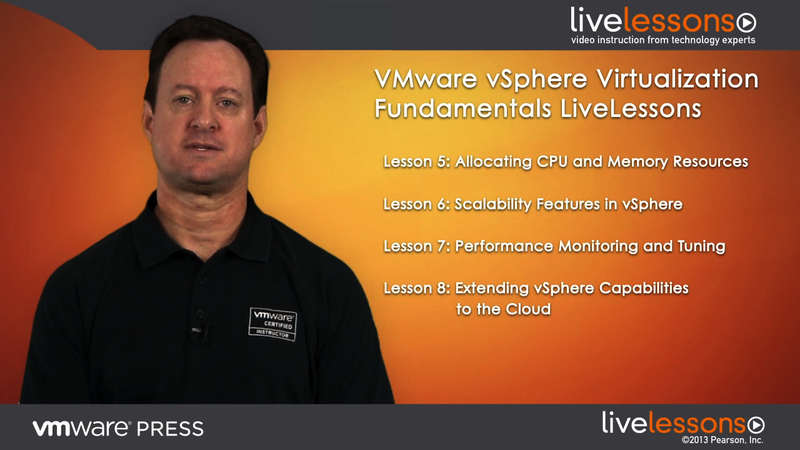 VMware vSphere Virtualization Fundamentals LiveLessons is a great study resource for the VMware Certified Professional -Data Center Virtualization (VCP5-DCV) exam!